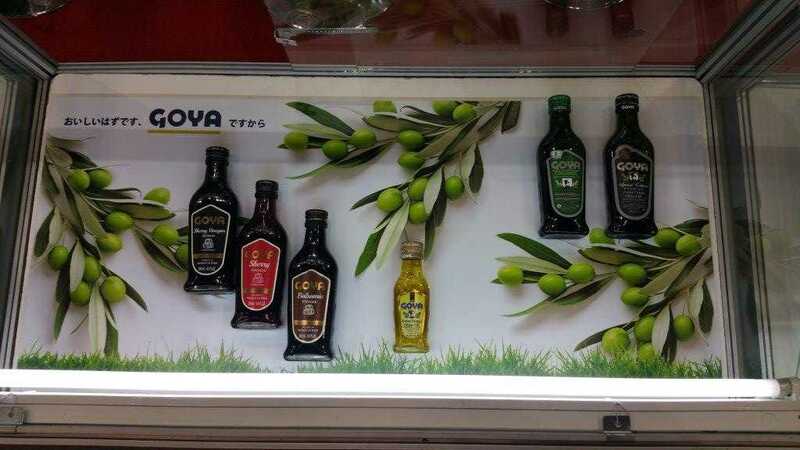 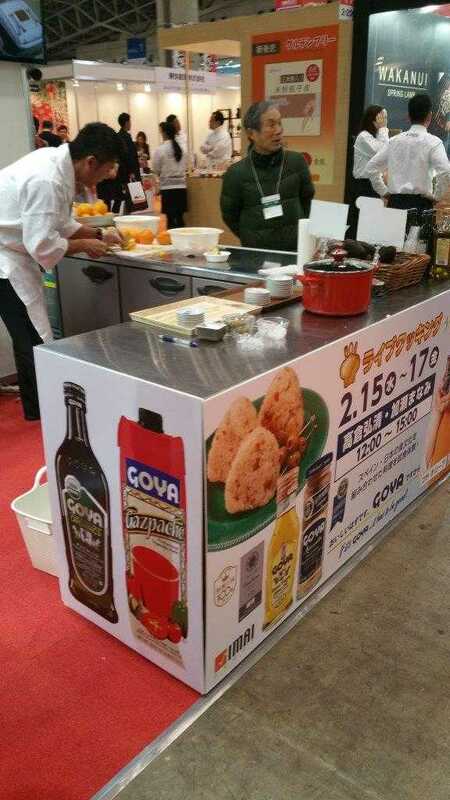 GOYA® products have been present at the Supermarket Trade Show Japan held from 15 to 17th February. 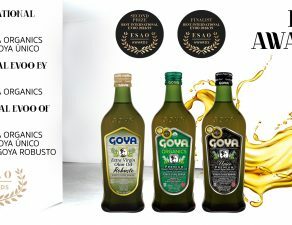 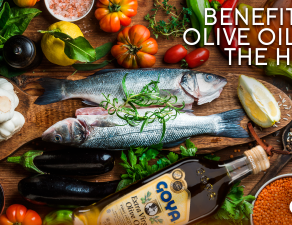 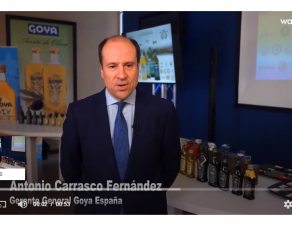 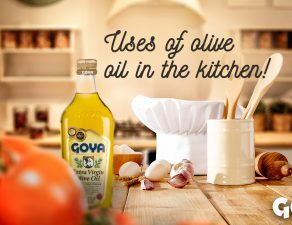 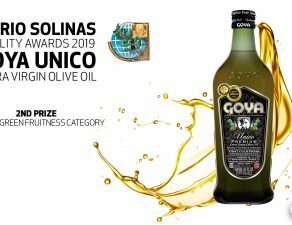 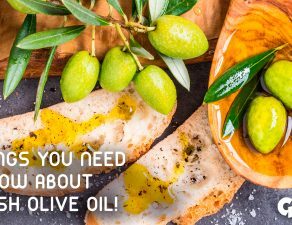 Together with other Spanish companies in the food and beverage sector, Goya Spain has shown its latest developments in today’s Spanish Group Pavilion organized by FIAB. 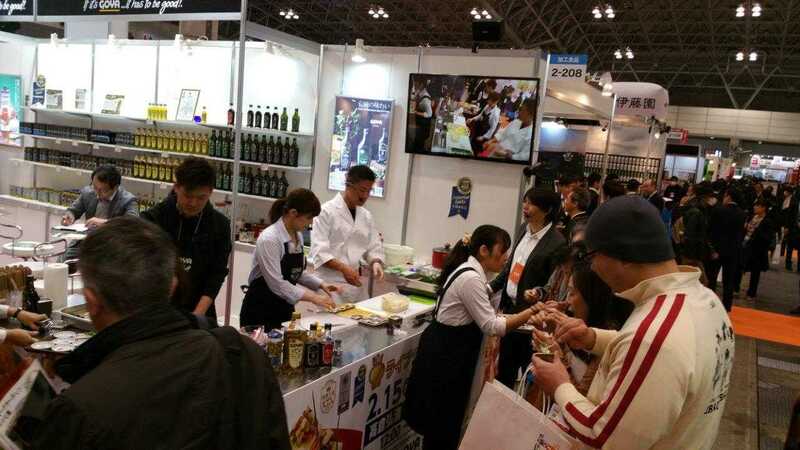 Organized by the New Supermarket Association of Japan (NSAJ), Japan’s largest food supermarket association and whose members account for about half of all distribution areas in Japan, SMTS has become the premier trade show in Japan. 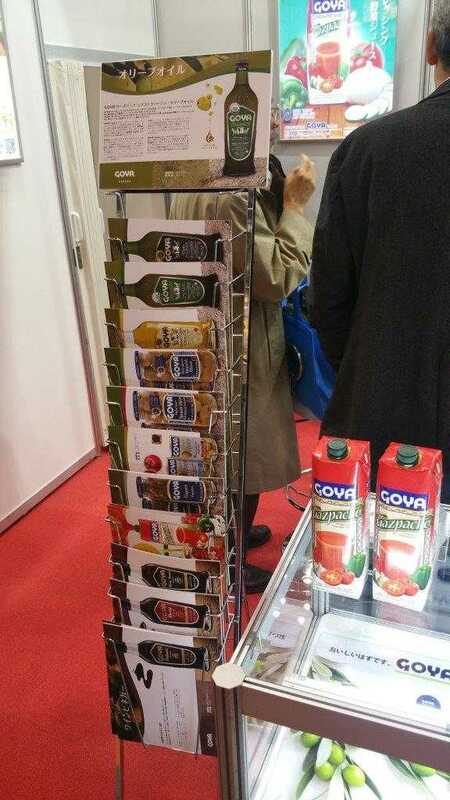 Asia dedicated to the supply of distribution. 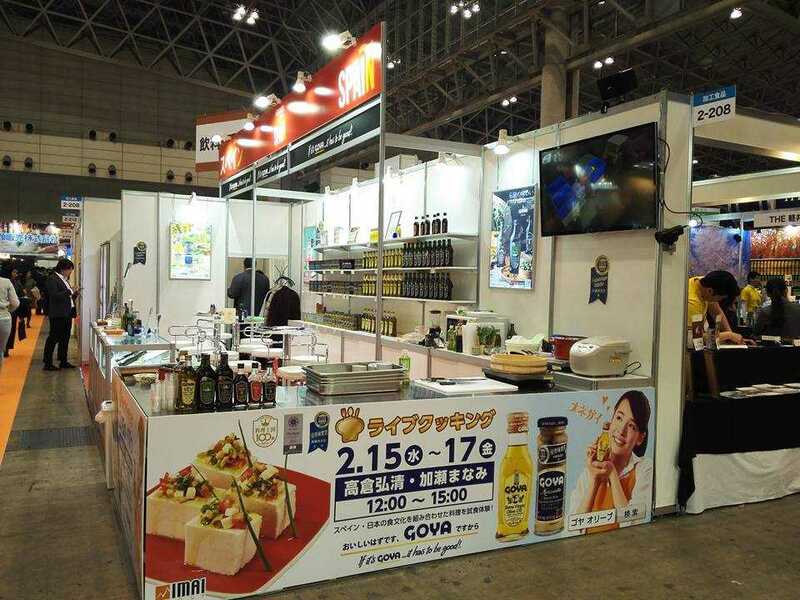 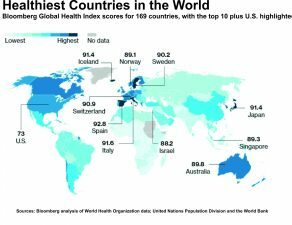 Japan has ranked third in the extra-community export ranking of the food and beverage industry. 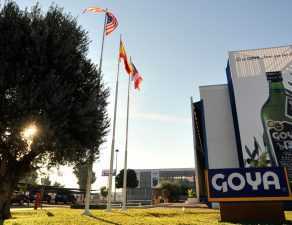 With a share of 2.4%, it represents one of the most attractive Spanish product destinations. 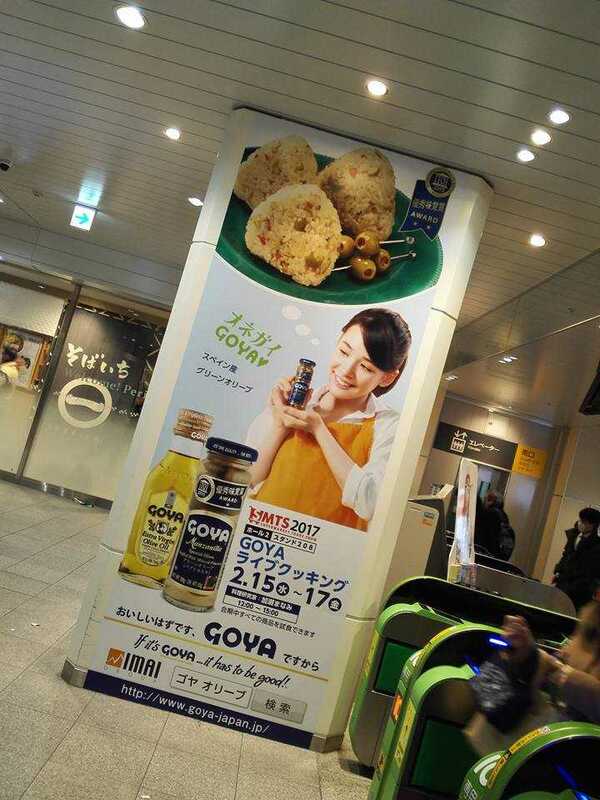 Precisely the Japanese consumer is characterized by the taste for demand and excellence, expectations that the Spanish product meets and whose consumption has experienced a great boom in the country (source FIAB).